Grab your gear and step into the shoes of a nomad in Kyrgyzstan! Here you’ll find pristine landscapes, traditional culture, and fresh mountain air. 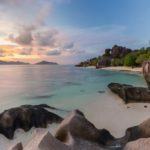 Discover where to go, how much it will cost, and how to make the most out of your once in a lifetime trip to this one of a kind country. Kyrgyzstan is a landlocked country located in Central Asia. Kazakhstan lies to the north, Uzbekistan to the west, Tajikistan to the southwest, and China to the east. Spring, summer, or fall. Unless you’re a ski enthusiast, many of the things that make Kyrgyzstan special (hiking and yurts for example) won’t be available in the winter months. A round trip between Toronto and either Bishkek or Osh generally costs around $2400 Canadian. 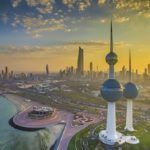 While it’s not cheap, you can also look at flying into other Central Asian countries and taking local transport to Kyrgyzstan for slightly more affordable prices. While large buses are few and far between, you’ll find minibuses and taxis are available more readily. You can also hire a driver or rent your own car out of Bishkek (options are scarce for the latter but improving). 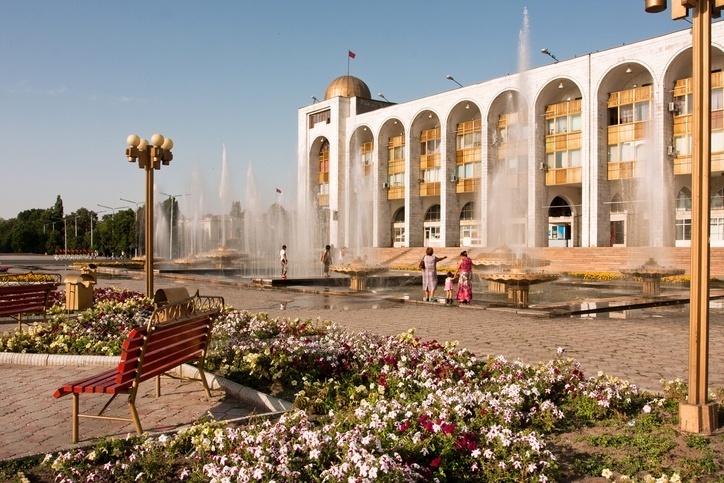 Your likely first stop is Bishkek, the capital and largest city. Surrounded by mountains, the setting is the highlight of any visit – with a truly picturesque backdrop few places can boast. Beyond this, while you’ll find some good food and meet many people, there isn’t a whole lot to see. The architecture is utilitarian at best, while air pollution is an issue. That being said, arriving here with the towering landscape in full view should serve to get you excited for the remainder of your trip. The second city in Kyrgyzstan, Osh arguably brings more to the table for visitors than its larger counterpart. That’s not to say it’ll be the highlight of your trip (we’ll get to that), but this southern hub is full of Central Asian culture, with the large bazaar an unmissable attraction. Osh also serves as a useful hub for other destinations in Central Asia and China if you want to explore beyond the borders of Kyrgyzstan. Now on to the good stuff. 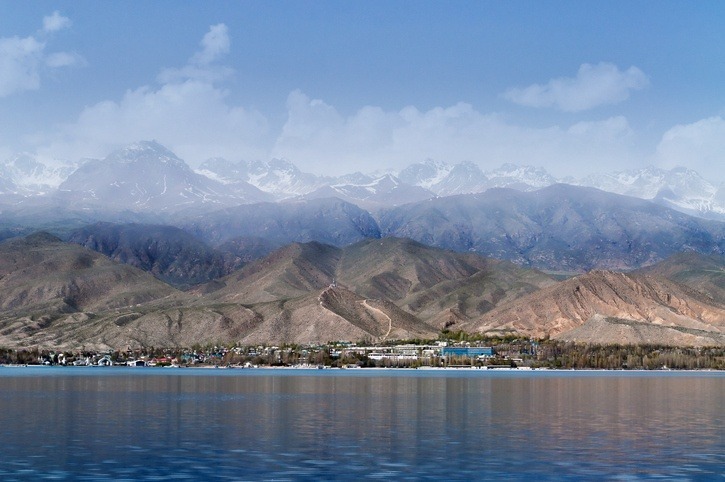 Perhaps the marquee attraction in the entire country is the large alpine lake of Issyk-Kul – the 2nd largest of its kind in the world, behind only Lake Titicaca. It never freezes, even during the cold winters, while summer visitors find the welcoming waters a treat. 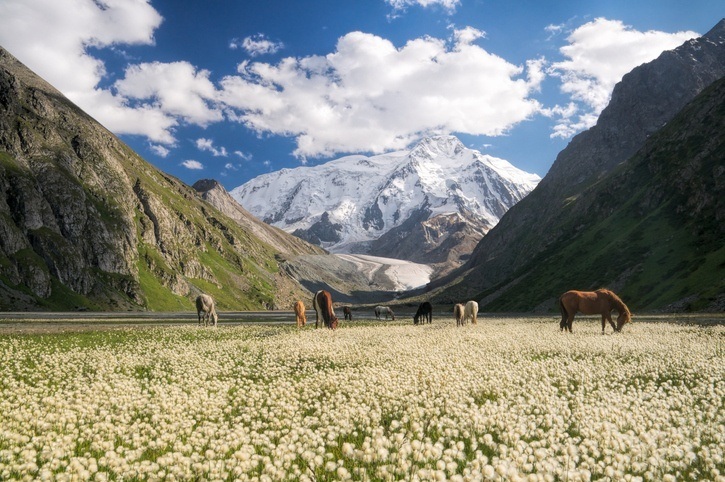 There are some decent beaches and resorts here as well if you desire some creature comforts, while hikers will take advantage of the surrounding alpine environment to journey off into the Tian Shan. You’ll also find small villages around the shores. 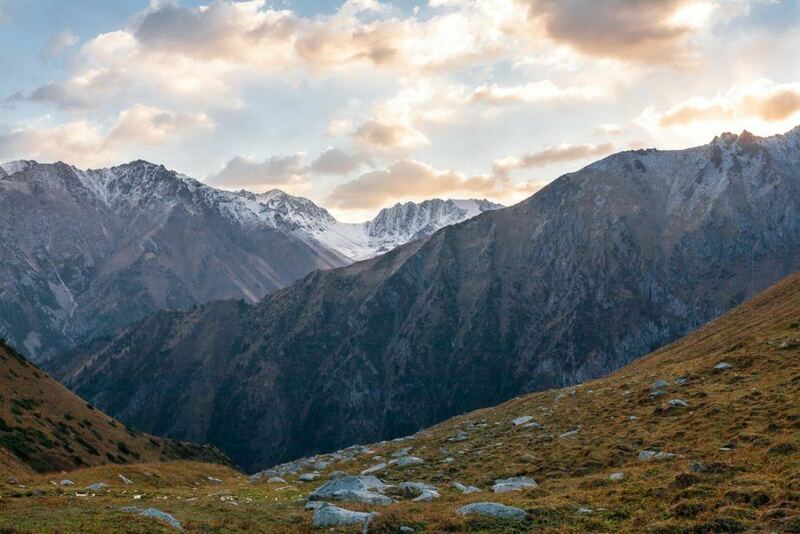 Nearby Karakol serves as a great base for trekking into the mountains. Overall, Issyk-Kul has a bit of everything and should be at the top of your list. You can’t leave Kyrgyzstan without getting a taste of the nomadic life. 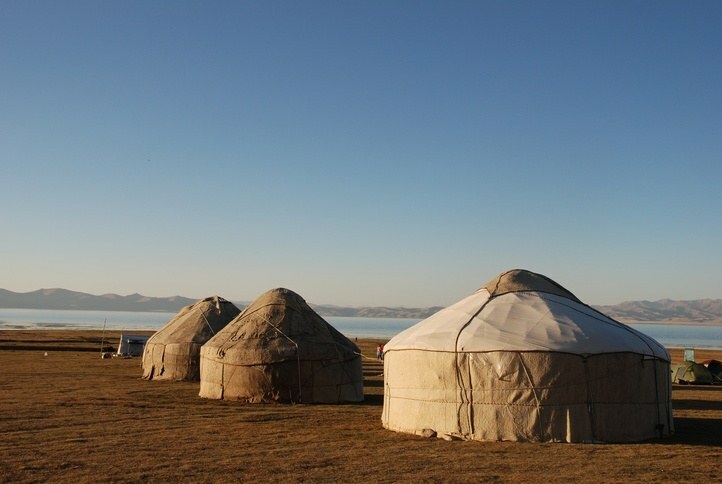 In the steppes during the summer months, you’ll find traditional yurts and wide open skies. Like in Mongolia, much of the joy of a visit here is in discovering these off-the-beaten-path excursions you can’t find elsewhere. It doesn’t hurt that the countryside offers great hiking and mountain views nearly everywhere you look! Brushing up on some Kyrgyz or Russian phrases will go a long way to getting by. English is not all that common in many parts of the country. Kyrgyzstan is a pretty cheap country to visit once you’re there – especially if most of what you’re doing is self-sustained hiking. An average day should cost about $23 (including $11 for accommodation and $6 for food). Thrifty travellers can even keep costs closer to $14 a day. While there is no nationwide advisory, a high degree of caution is recommended throughout due to crime and possible civil unrest. In addition, “areas south and west of Osh, the Fergana Valley and borders with Uzbekistan and Tajikistan” can be more dangerous, though no incidents have occurred recently. The main danger here is a fairly high violent crime rate, with organized groups sometimes targeting foreigners. Fake police are also an issue. Don’t carry valuables around with you. You should also avoid any demonstrations, as they could turn violent. LGBTQ travellers should be careful, as LGBTQ acts are not tolerated in Kyrgyzstan and it could be dangerous. Beyond this, road travel can be hazardous and you should be careful if trekking in the mountains. Bring ample supplies, don’t travel alone, and make someone knows where you’re going. 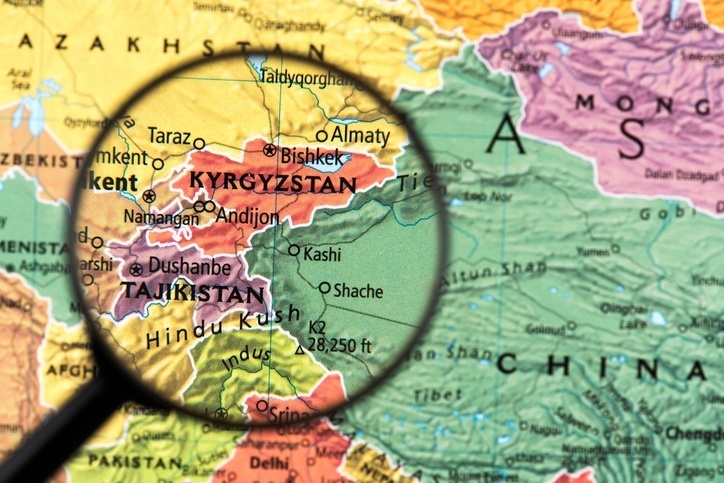 For more on travel safety, check out the Canadian Travel Advisory for Kyrgyzstan. 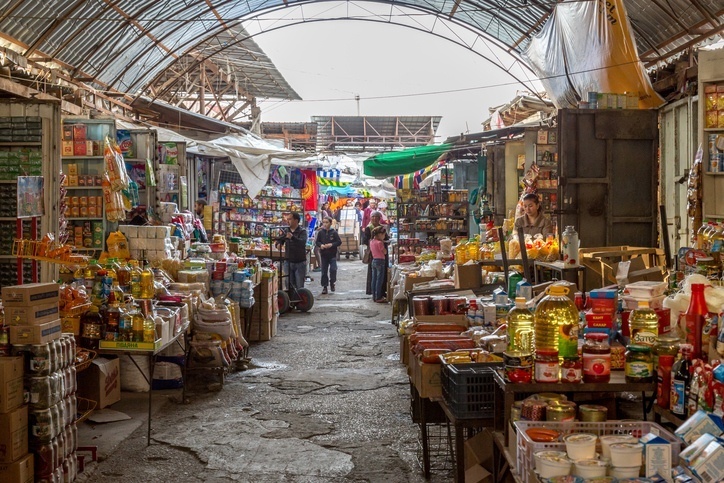 You can learn more about Kyrgyz history and culture in the Country Profile as well as the Kyrgyzstani som with our Currency Spotlight. For more information, check out the official Kyrgyzstan tourism site.